We are here to help. Looking for payment information? Looking to submit a trouble ticket? The Customer Portal is here to help with all of your customer needs. Please contact a sales associate for additional information about Capitol Presence solutions and services. We’ll be in touch shortly! Need assistance or a new solution or service? Submit a service ticket and a Capitol Presence Representative will be in touch with you as soon as possible. Need Immediate assistance? 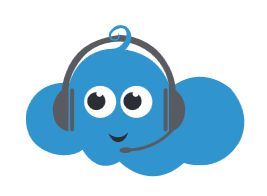 Feel free to use our chat box in the bottom of the site or call us at 1-844-430-7621. Looking for new services or solutions? Please contact your Account Executive or submit a service ticket for additional solutions and services. We’ll be in touch shortly!